I've been with a straight, nah..make that super straight, hair for almost all my life. 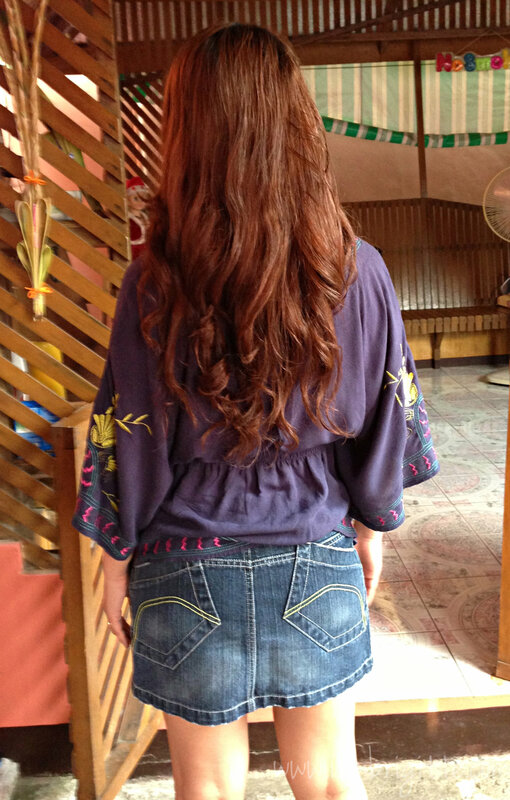 Almost, because I remember my Aunt curled my hair for my Aunt's practical exam when she was in a cosmetology school. I think I was in Grade 5 back then. No, I was not kikay at that time...I just had no choice but to let my Aunt use me as her model, in exchange of an ice cream treat. (laughs) Okay, now you know how you can bribe me. 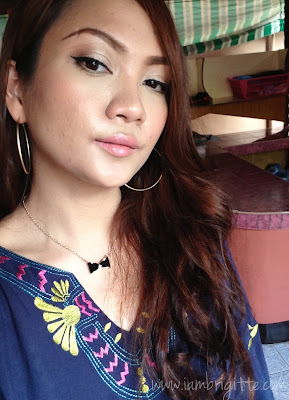 Whenever I wanted curls, I just blow (or air) dry my hair, apply mousse then curl it. 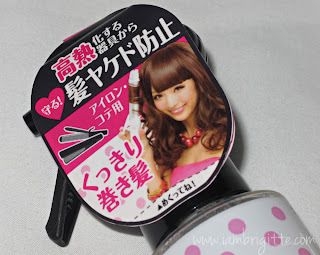 I wasn't too fond of using too much hair products because they just weigh my hair down. I also can't remember using heat-protectant stuff either( okay you can shoot me now). Well, they make my hair look and feel sticky. And they don't help in making my curls last longer. But I wanted curls...so I had my hair permed. LoL. Prostyle Fuwarie has been available in Japan since 2009. It's a famous hair-protectant spray that you can use when you want to straighten or curl your hair. I got the For Curly and Airy Bob variants, thanks Beauty Box Corp! 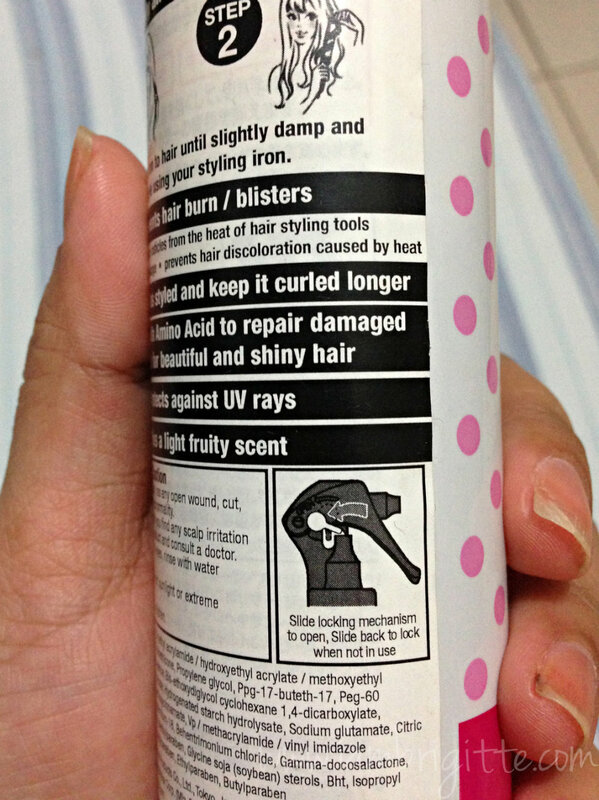 Don't you just love it when such products have an English translation on its packaging? There's a lot of foreign products now being sold locally, but it's such a turn-off when you can't understand a thing it says on its packaging. 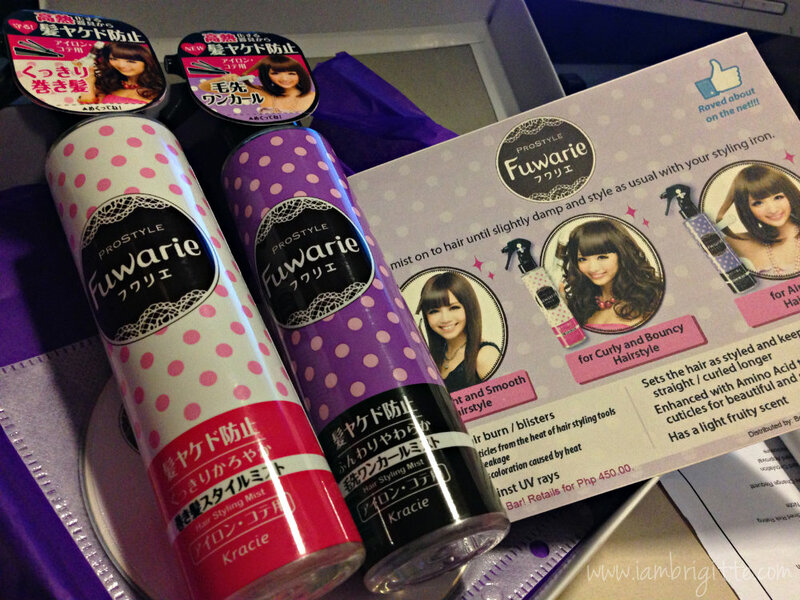 Hats off to Beauty Box Corp. for making sure that the products they bring here can be understood well by its buyers. 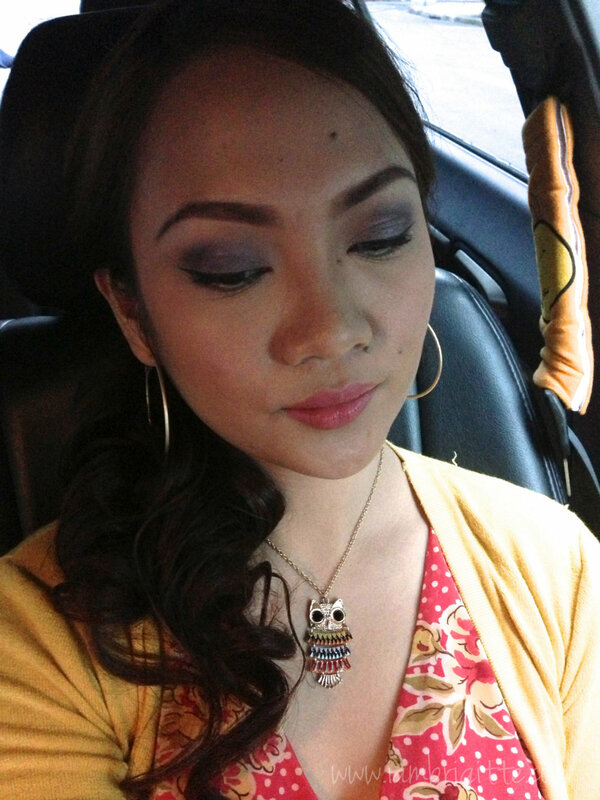 During the long weekend, I got so bored that I decided to curl my hair. I know I already have curly hair, but it's not so curly anymore...you think I need to have it retouched na? So I let my hair to air dry, sprayed Fuwarie on sections and curled it using a curling iron. Then I sprayed a bit of the product again all over my hair to finish. I actually got confused whether to curl inwards or outwards...so I did both! Easy to use. The spray works perfectly. Mild, fruity scent. I love it when my hair smells so good. It made the color of my hair stood out. It's as if I just had it colored! My curls stayed longer. Take note that when I air dry my hair without curling it in sections using my hands and scrunching it, it'll come out just wavy. So it's not just because I already have curly hair to start with. Other setting sprays would weigh my hair down. This baby didn't. 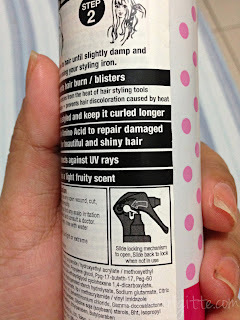 My hair didn't turn out to be sticky, or "crunchy" like when you use hairsprays. It's like having naturally curly hair. 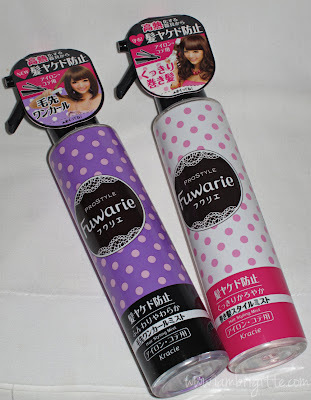 Curling my hair is a lot easier. 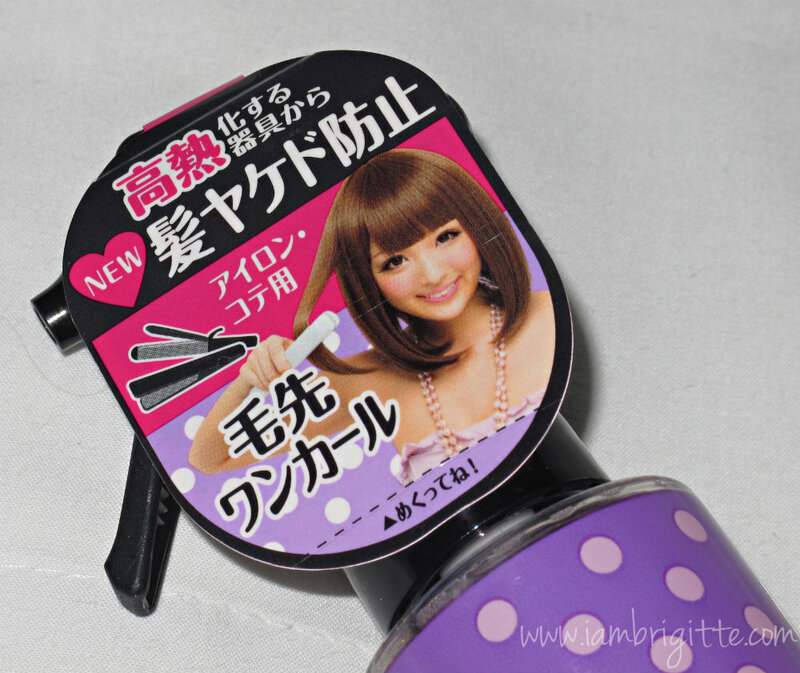 It's like it created a smooth surface on my hair making the curling iron glide easier. I've curled my hair and used this product for a number of times already and it didn't dry my hair. 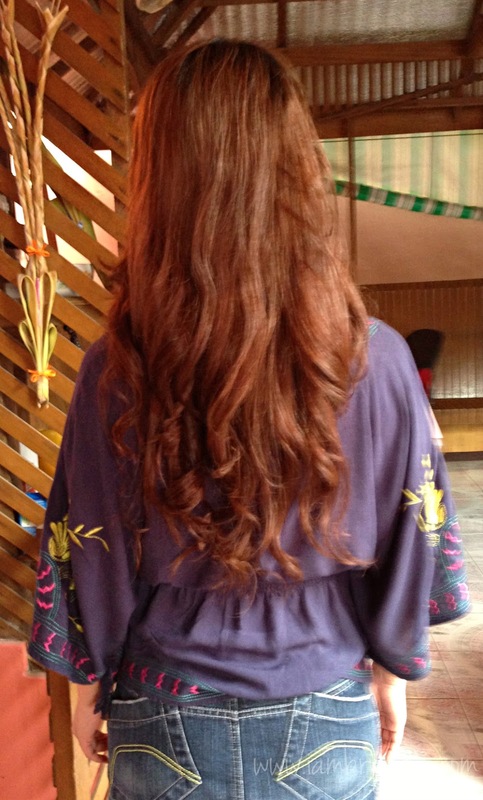 Before, my hair would really become so dry and brittle. It has a lock mechanism so no accidental spraying of the product. Another plus for careless people like me! I think I'll get the variant for Straight and Smooth hairstyle, for days when I want to go back to having straight hair. I asked her if she has plans of going back to being curly (she also had her hair permed years ago), and she said no. She said "You can always curl my hair anyway with this, di ba?" Uh-oh. I'm in trouble! 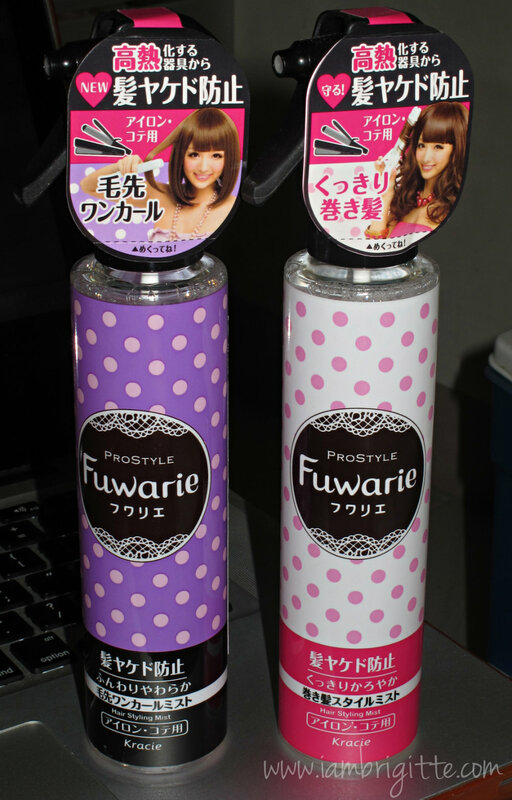 Prostyle Fuwarie is available in Beauty Bar and priced at Php450. Pretty much affordable for something that would protect, and actually make your hair look more beautiful. 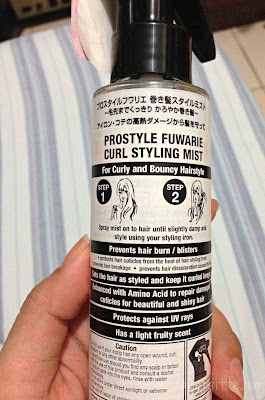 Please follow Prostyle Fuwarie PH on Facebook. ang haba na talaga ng hairlaloo mo!!! I love the curls though! and I agree, these products work and I'm so happy they're locally available na!